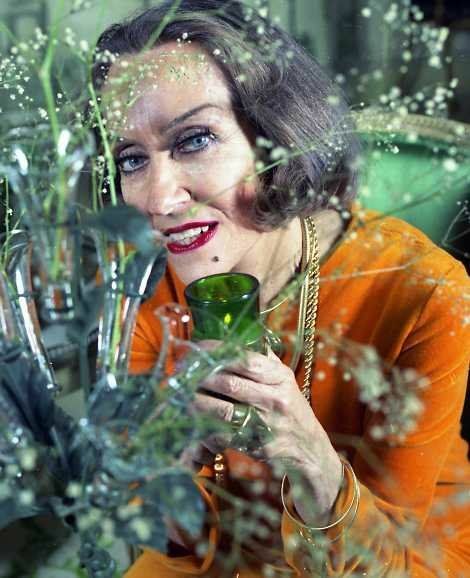 Gloria May Josephine Swanson (March 27, 1899 – April 4, 1983) was an American actress and producer best known for her role as Norma Desmond, a reclusive silent film star, in the critically acclaimed 1950 film Sunset Boulevard. 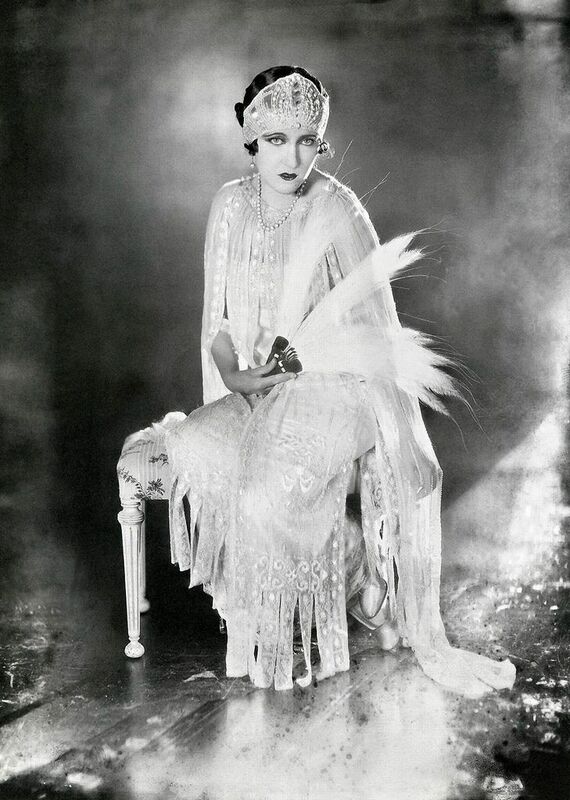 Swanson was also a star in the silent film era as both an actress and a fashion icon, especially under the direction of Cecil B. DeMille. 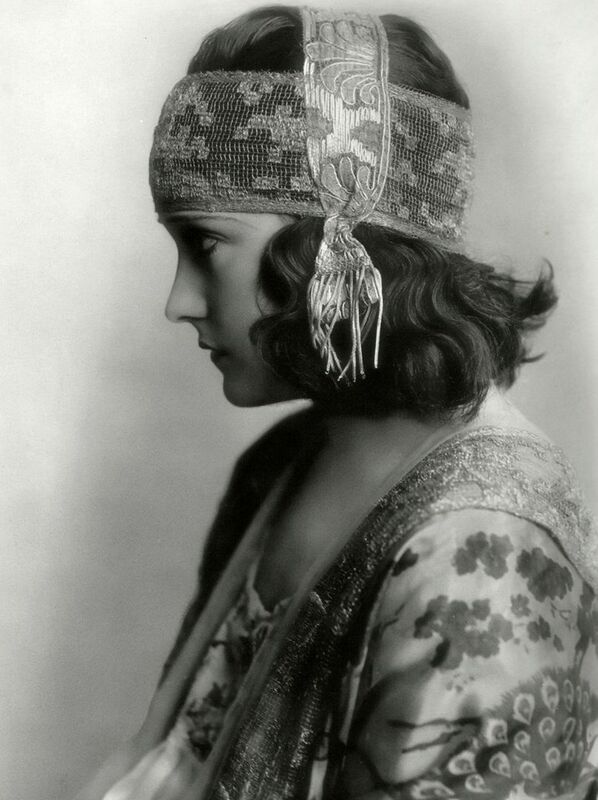 She starred in dozens of silent films and was nominated for the first Academy Award in the Best Actress category. 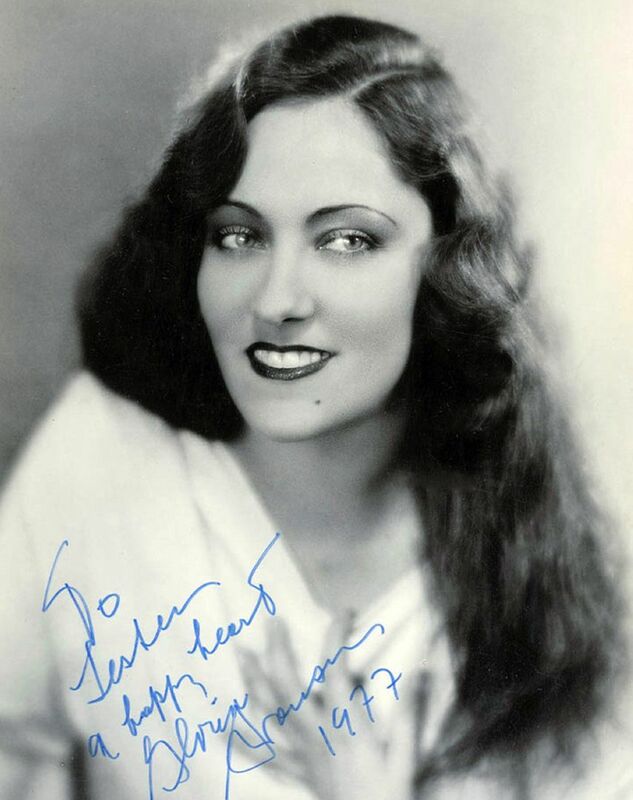 She also produced her own films, including Sadie Thompson and The Love of Sunya. In 1929, Swanson transitioned to talkies with The Trespasser. 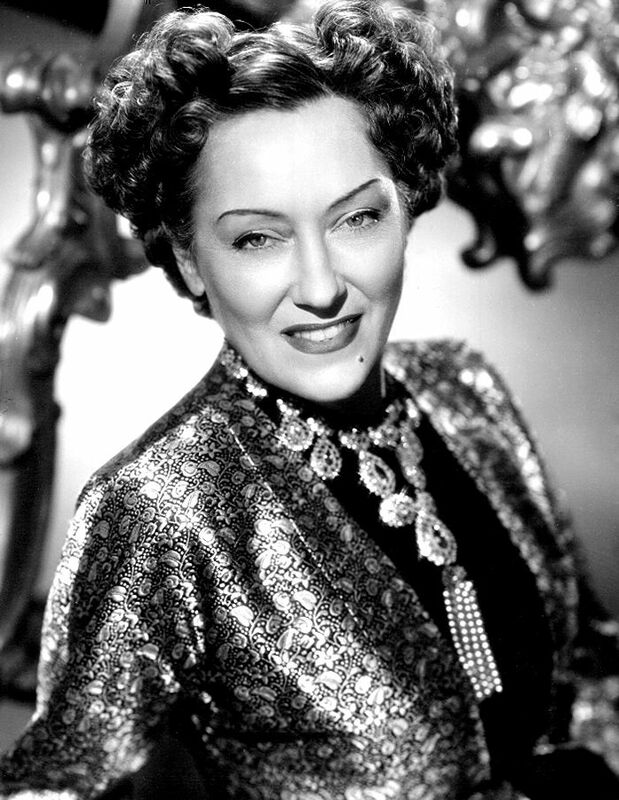 Personal problems and changing tastes saw her popularity wane during the 1930s when she moved into theater, and later television. Read more on Wikipedia.